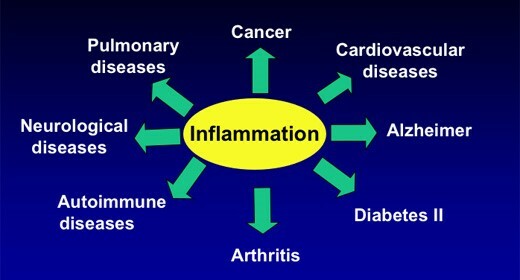 Inflammation is a natural, thriving mechanism of the immune system. Acute inflammatory response is a way to fire at and ward off disease and infection, as well as to fuel cellular regeneration. We all require a healthy measure of inflammation in order to survive. What happens when the body feels as though it is constantly under an attack of some sort? What if the inflammatory response persists and you are plagued with an incessant slow burning fire inside of you? This is precisely when a good thing, goes bad. The liver may just be one of the most fascinating and forgiving of all organs. It literally has over 500 functions in the body. It is an organ that just keeps giving, despite all of its abuse. As your number one protector, could you be doing more to help the liver do its job? The liver faces a daily onslaught of abuse from pathogens and toxins in our environment, water, air, hygiene and household products, and our diet. From the time we were nothing more than a fetus in our mother’s womb, our liver was already protecting us as our first, and main level, of defense. The liver cleans your blood, your lymphatic system, and supports your adrenal glands. Healing and cleansing the liver can help heal and cleanse all of the above. What are some signs of liver congestion? Many forms of arthritis are caused by chronic low lying inflammation. Inflammatory cells called cytokines lead to the production of enzymes that attack the tissues and break down cartilage in joints. The word ‘arthritis’ literally means inflammation (itis) of the joints (arthri). When the body feels as though it is ‘under attack’, it responds by sending white blood cells to that area in an attempt to repair. 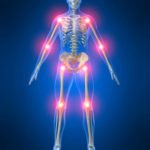 In cases of chronic inflammation, when these cells fall victim of misfiring, this ‘repair’ actually becomes the damage. The increase in blood flow to these areas causes tender, red, and swollen joints. In turn, the nerves are stimulated, and pain is the result. The heightened number of cells and inflammatory substances within the joint can cause irritation, wearing of the cartilage, and swelling of the joint lining (synovium). Kidney Stones (renal calculi) are formed as a result of a buildup of dissolved minerals on the inner lining of the kidneys. Once they make their way into the urinary tract severe pain in the groin, stomach, or flank area can ensue. A decrease in urination coupled with a large amount of stone-forming substances can cause these types of stones to appear. These stones can be formed by the mixture of calcium with oxalate or phosphate; and/or the combination of uric acid and amino acid cysteine. Much like Gout, Kidney stones are being diagnosed more and more in recent years. The same type of stones can develop in the bladder as well, but are much more uncommon and have remained relatively low and unchanged by comparison. Over the span of almost 30 years, the Mayo Clinic observed a significant rise in the incidences of kidney stones; particularly in adult women. With more accurate CT scans our ability to monitor and diagnose stones are partly behind a good portion of this rise in cases, but also goes hand in hand with the rise in Obesity and Diabetes Type 2. Diets high in sugar, unhealthy fats, and salt have been to blame for stones and this type of diet certainly fits the profile for all of these conditions. 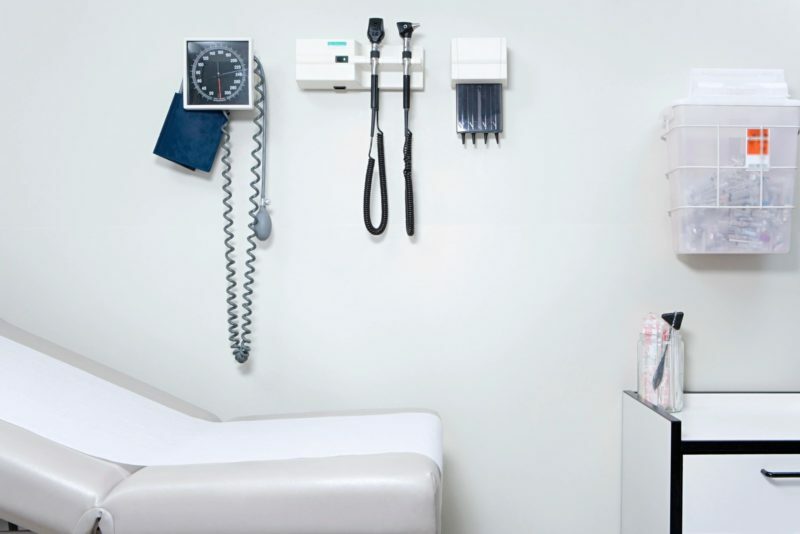 Cholecystectomies are one of the most over performed surgeries in the United States, and far too often, completely uncalled-for. Even in the presence of gallstones, one should always consider alternatives before rushing under the knife. 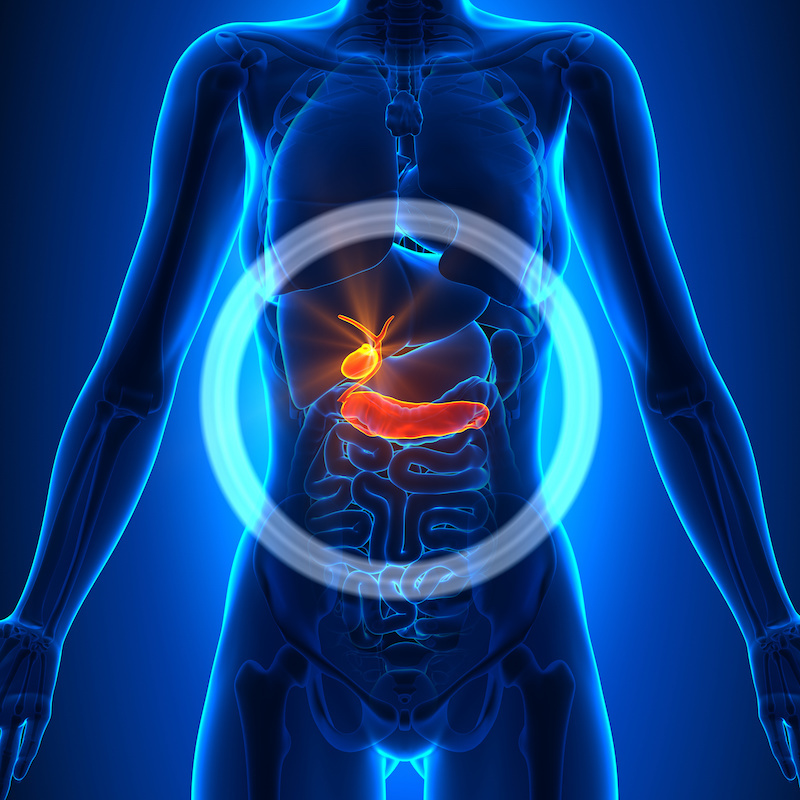 The gallbladder is an essential organ responsible for collecting and storing bile in order to process and digest fats. To say that it can just be removed without consequence, is rather reckless. Aside from a number of potential dangers and complications stemming from its removal, weight problems and diabetes type two risks rise significantly. 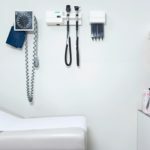 Gallbladder attacks are often a sign of much larger problems, problems that do not simply disappear only once a small piece of that puzzle is removed. Our typical desire for instant gratification, coupled with the misconstrued notion that the gall bladder is an unnecessary organ, has led to an alarming number of these senseless surgeries. Purines perform multiple important functions within our cells, including regulating energy metabolism and signaling the energy conversion from one to another. Purines are essentially the building blocks for all living things as a necessity for the growth, proliferation and survival of all cells. The two purine bases, adenine and guanine, create bonds that form the DNA ladder. Humans breakdown purines and convert them into uric acid. Uric acid happens to b a potent DNA protector. All other mammals possess an enzyme known as uricase. 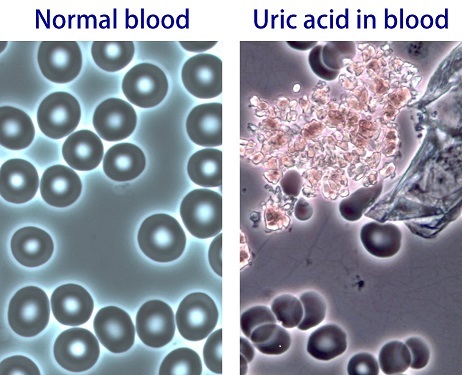 Uricase converts uric acid into allantoin, which can easily travel through the bloodstream and readily eliminated through the urine. Humans do not possess this enzyme, therefore, we cannot oxidize uric acid into the more soluble compound of allantoin. Our liver and kidneys are left to do the all-important jobs of purine breakdown and uric acid disposal, conducted respectively. 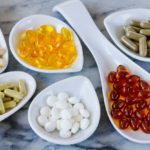 What is CRP and what does it have to do with your health? CRP stands for C-reactive protein. This protein is produced by the liver in response to elements released from certain white blood cells known as macrophages; as well as elements released from fat cells (adipocytes.) CRP levels rise in the presence of inflammation and take on a role to bind with chemical compounds that are released on the surface of a dying or dead cell. This process is part of an immune system response to enhance the ability of antibodies and bacteria/pathogen eating cells (phagocytic cells) to eliminate damaged cells from the body. Certain chronic inflammatory conditions cause the release of IL-6 (interleukin-6) that trigger the release of CRP. IL-6 is a type of immune protein in the family of cytokines that can act as both an anti-inflammatory and a pro-inflammatory. As discussed in previous blog posts, inflammation is a normal body process necessary for our body’s response to fight infection and injury. It is a natural part of our immune system’s ability to send white blood cells and other chemical compounds to a trouble area of the body in an effort to help it heal. 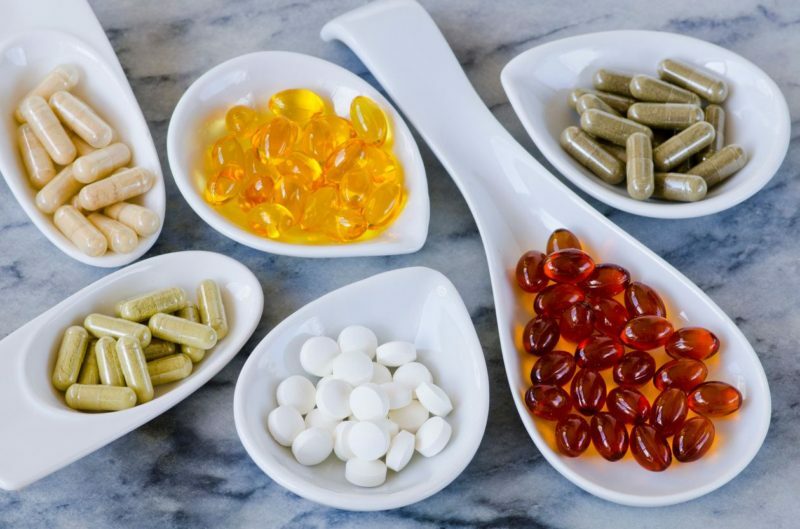 However, in the presence of chronic conditions such as Arthritis, Colitis, Bursitis, Tendonitis, Gout, Heart Disease, Asthma, Diabetes, and more – the constant “fire” of inflammation can be disastrous, even deadly. Are you prepared for the winter germs? Have you done enough to avoid illness and pain associated with this dreaded season? Can the cold and flu season raise your threat of a Gout attack? Increase your arthritic joint pain and inflammation in general? 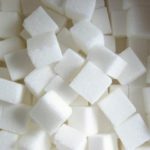 Sugar intake has risen dramatically over the last century which seems to correlate closely with the rise in obesity, diabetes, and metabolic syndrome. 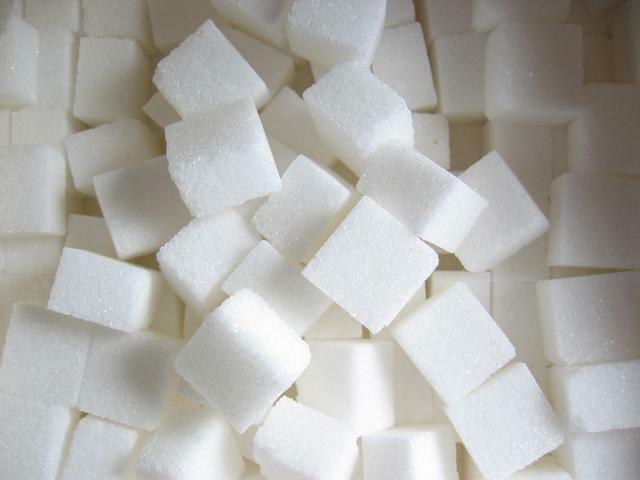 Simple sugars include both glucose and fructose. While glucose is generally utilized by the body for energy production, fructose is known to produce high amounts of harmful substances. Added sugars to our food sources mostly stem from fructose, and fructose metabolism can cause some pretty significant damage. Fructose can actually deplete our energy sources, cause death to our cells, stimulate fat making enzymes, and produce excess uric acid. As we know, inflammation is the major underlying factor behind chronic, degenerative diseases. The body’s cells work very hard to maintain pH balance in the body. Our typical American diet and lifestyle is largely acidic and makes this process extremely difficult. When overly acidic imbalances are present in the body, the cellular health is compromised. Decreased cellular oxygen levels and metabolic declines cause cells to ‘die off’ at a rapid rate. As acidic residues increase, the body attempts to buffer these acids with alkaline minerals (calcium, magnesium, sodium and potassium) in order to excrete them from the body. 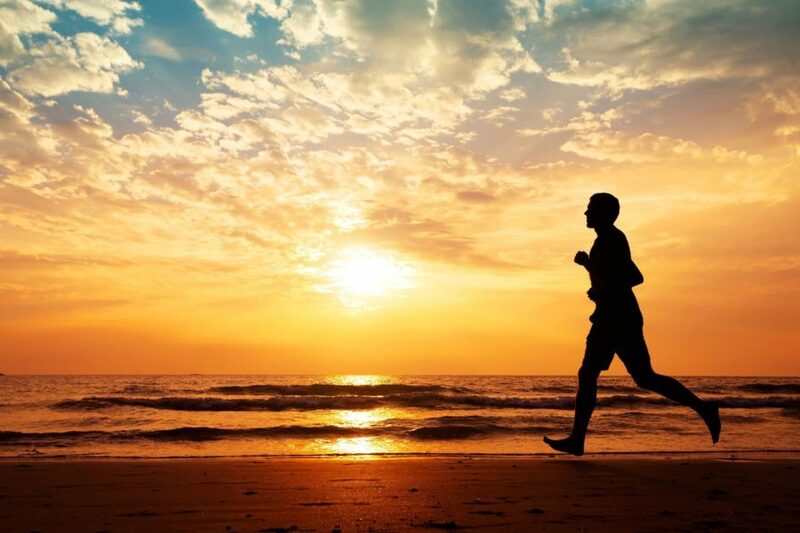 In the presence of such acidic diets and lifestyles, this buffering system can easily reach maximum capability, quickly leading to acidic waste storage in the tissues.